Product categories of Conductive Silver Glue, we are specialized manufacturers from China, Conductive Silver Glue, Silver Glue A/B suppliers/factory, wholesale high-quality products of Silver Epoxy Conductive Adhesive Glue R & D and manufacturing, we have the perfect after-sales service and technical support. Look forward to your cooperation! 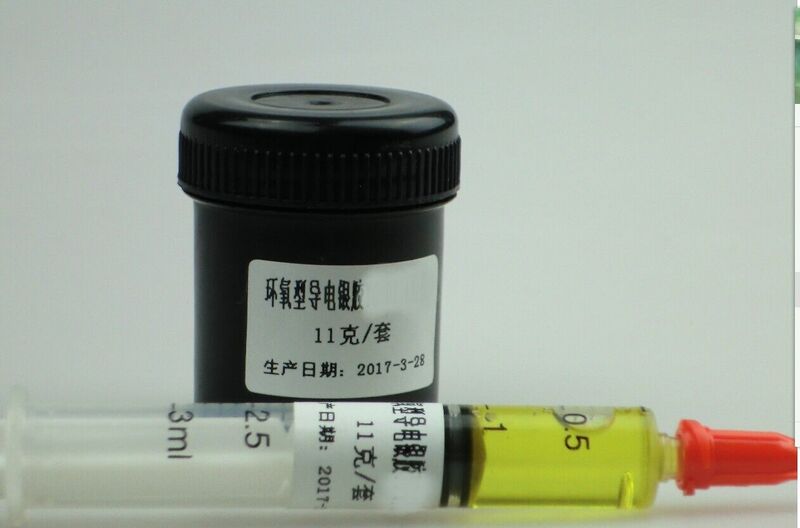 Silver Epoxy conductive Adhesive A/B it has a stable performance, excellent bond strength and easy to use, it could be cured both in room temperature and heat condition. It is widely used in the electrical conductive bonding between metals, ceramics, glass and so on. 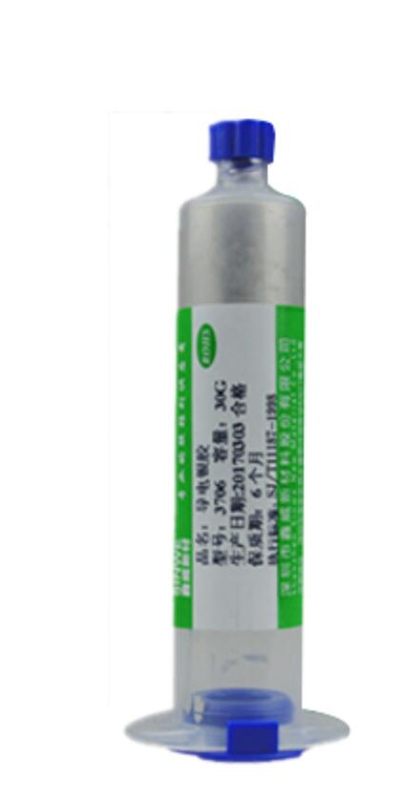 It is an electrically conductive, silver-filled two-part epoxy adhesive. It is smooth, non-sagging, thixotropic, and bonds well to a wide variety of substrates.